Mesquite Star is one of more than 60 utility-scale wind and solar projects Clearway is developing to help utility and corporate purchasers achieve renewable energy goals. Ecolab Inc., a producer of water, hygiene and energy technologies and services that protect people and vital resources, has signed an agreement to support Clearway Energy Group's 419-megawatt (MW) wind farm, Mesquite Star, in Fisher County, Texas. 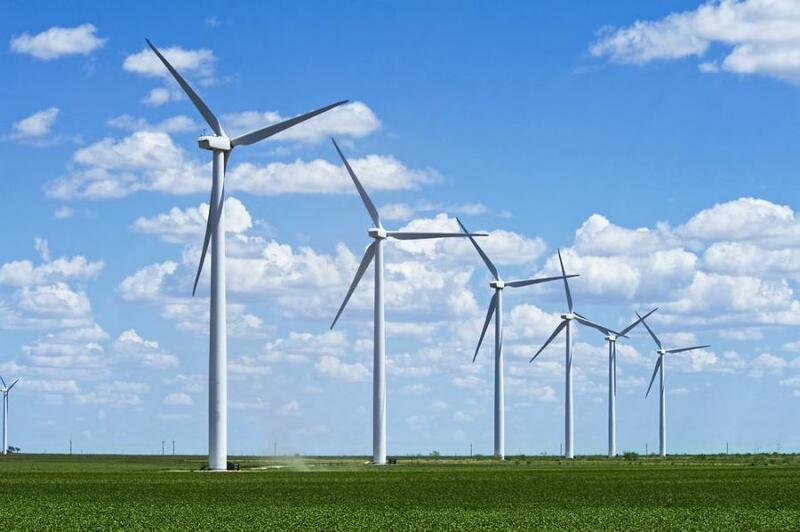 Construction of the Mesquite Star wind farm is scheduled to begin in the first half of 2019. Through a virtual power purchase agreement (VPPA) — Ecolab's first — the company will support construction of 100 MW of new renewable electricity capacity within the Mesquite Star wind farm. The renewable electricity generated under Ecolab's 100 MW VPPA is expected to cover 100 percent of the company's annual domestic energy use and builds upon the 5 MW of community solar subscriptions in Minnesota that Ecolab signed with Clearway in 2015. For more information, visit ecolab.com/ and clearwayenergygroup.com.